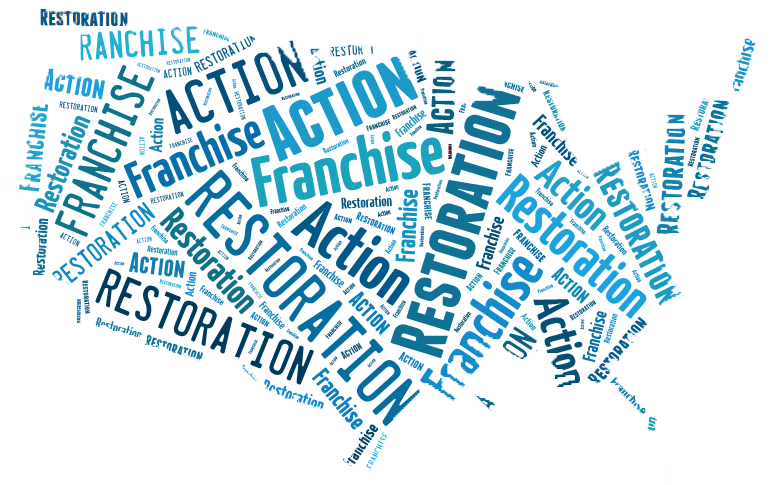 If you are experiencing water damage caused from appliance malfunctions, frozen pipes, broken pipes, failure of a sump pump, foundation leaks, heavy rains or a power failure, call Action 1 Restoration today. Our experienced team of professionals are available to respond to any emergency big or small, any time of the day or night. We aim to minimize your damages in the fastest way possible. All our technicians are highly qualified and trained in handling areas such as flooded basements, building materials, carpeting, hardwood floors, ceilings or drywall. We specialize in professional restorations and can assist you in minimizing water damages and we prevent the spreading of mold growth, odors and airborne bacteria. Find one of our locations near you for fast water or flood damage repair services. We work with some of the best local contractors in your area to provide fast and emergency response services to help restore your home or business. By having a fast response team and arriving to your property promptly after you call us, enables us to prevent further damage, eliminate any potential threats and lowers the cost of water removal, dryout and repairs. Water and flood damage to your home or business is always an unexpected disaster, it is important to know you have a team like Action 1 Restoration and our partnered contractors at your disposal to assist you during this disaster. In some areas our team of experts provide us a 30 min response time after the initial phone call. Rest assured we have you covered, day or night, we'll be there. When it comes to water damage restoration emergencies, we are specialists and understand the importance of emergency services and fast response times. 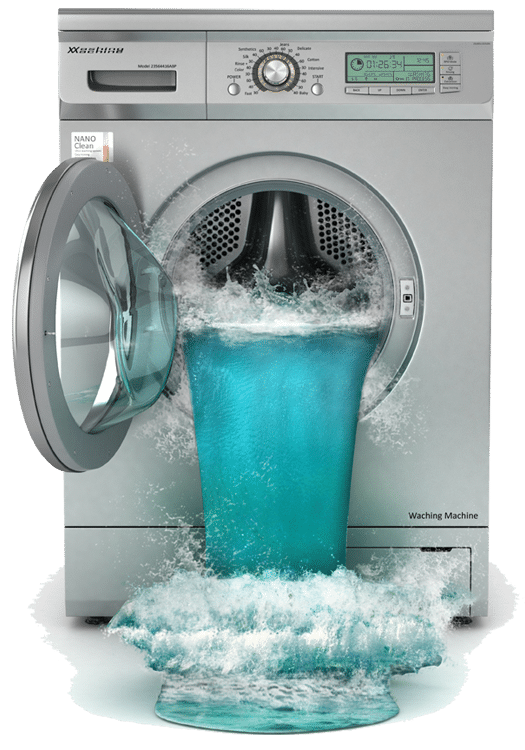 We use state-of-the-art equipment to help with extracting the water and drying out your home or business. We also use special tools to help test the moisture in the air to help prevent mold growth. By contacting the local Action 1 Restoration team today, you can get a free water damage repair estimate. Any type of water damage problem you have can be potentially costly and stressful. Our team is here to help you any way we can. Depending on the quantity of water, how much damage there is and what work is needed, you may be unable to use your property or business. Why Choose Action 1 Restoration Services! Whenever your home is under the threat of water damage, caused from either leaks or flooding, our teams have the necessary expertise in mitigating or preventing the types of devastating effects caused from water damages. We aim to assist you in preserving your home and provide innovative and effective techniques in restoration.We have the skills and the equipment to handle challenging situations regarding water damage. In addition, you can call us twenty four hours a day for a speedy response to your water damage emergency. Our repair services will include drying, disinfecting and deodorizing your damaged and flooded areas. Find out about some additional ways to deal with residential water damage. We use this method of rapid drying as the most effective method to date in the successful elimination of water and moisture in your exterior and internal structures. This process can quickly restore your home to a livable environment. Sewage and flood damage are both considered black toxic water. Black water or toxic water can be very dangerous and requires a different restoration and cleaning process different from a pipe breaking in your home.If you experience water damage accompanied by a burst sewage pipe or backup, it is extremely important to only use a professional company like us to assist you in this dangerous situation. In the event of being exposed to raw sewage it is advisable to remove your family from the home until sewage restoration methods have been administered. Every drying and mitigation technique is carried out by our trained and qualified technicians. We have managed to help thousands of homes each year in restoration and helping families get back to their lives as quickly as possible. Learn about some additional tips on cleaning your home after a water damage disaster. You can also check out Action 1 Restoration’s Blog for additional prevention tips and what to do after you have had water damage strike in your home or business. Many customers we work with frequently want to know what the cost of the water damage cleanup project is going to run for his or her home. 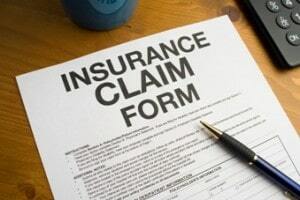 There are a number variables that may impact the cost and in many cases, they are insurance policy claims. To get an idea on how our local specialists present an approximation, you must understand about several considerations that determines the quote. First of all, you will need to realize that many water damage disasters are due to freezing or burst water pipes. A considerable factor is the level of water that needs to be extracted and the dry out time to dry the property. The one thing you’ll want to take into account is that water can result in substantial damage not only to the roof and basement, but additionally to your ceilings, furniture, appliances, carpets, cabinets and walls. You can experience more than one hundred gallons of water in 24 hours from a moderate break in a significant water pipe in your home.When you are evaluating the damages, room by room, make a comprehensive list of all your affected items to submit to your insurance company. As you are inventorying your damaged items, make sure you get the following: when you bought it, exactly how much it cost, serial number and how its ruined. If you have receipts, attach them to your list.